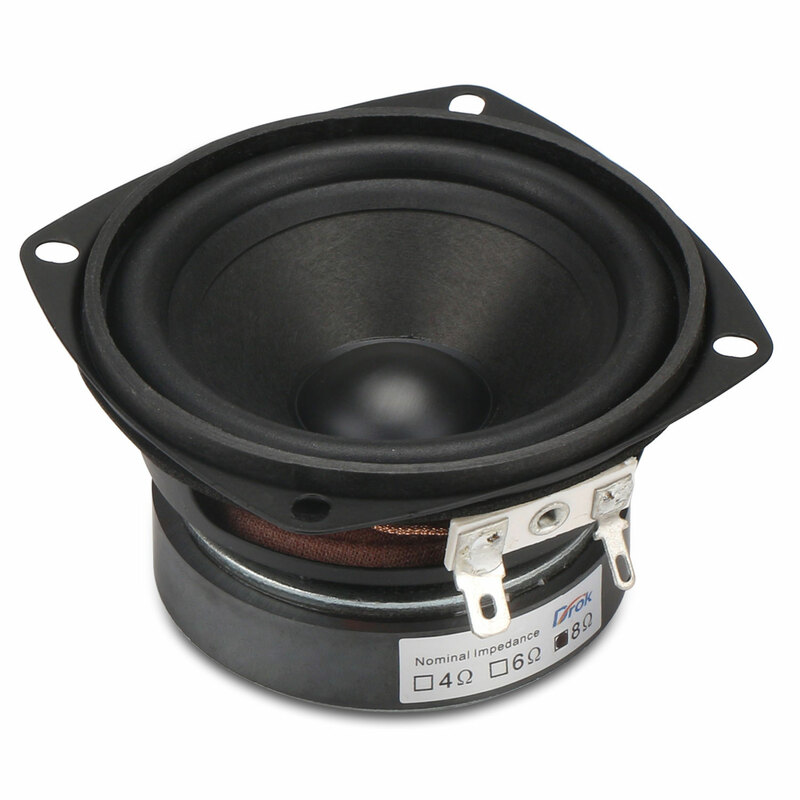 It is a 40W Woofer Speaker Double magnetic Speaker/Woofer Audio Loudspeakerm, Loudspeaker outer d..
Parameters:Input voltage: 12-28V, recommend DC 24VPower supply interface: DC socket (5.5*2.1)Input c.. 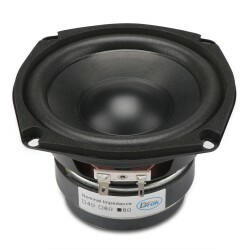 It is a 15W Full-range speakers/Audio Speaker, Unit Size: 3 inches, Rated Power: 15W, Impedance: 8 ohms, Sensitivity: 90dB, Applications: multimedia speakers, mini speakers, DIY speakers, bookshelf speakers, home theater speakers, Car speakers. 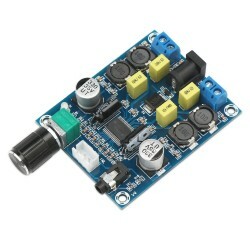 Rated power is 15W; impedance is 8 ohms; super sensitivity of 90dB, 2.5L equivalent volume, effective frequency is 108Hz-20kHz. Unique design: adopted well-performed magnet, 20mm big voice coil, fatigue blended elastic wave, exponential type cone and imported rubber coil. Three-band equalizer, sweet, crisp and clear voice, high frequency is bright and original; low frequency also make you enjoy hearing. A real HiFi full-range speaker will be your best choice in DIY speaker; it will work well for home audio-visual equipment. A real HiFi full-range speaker will be suitable for classic, human beautiful sound and stringed music.